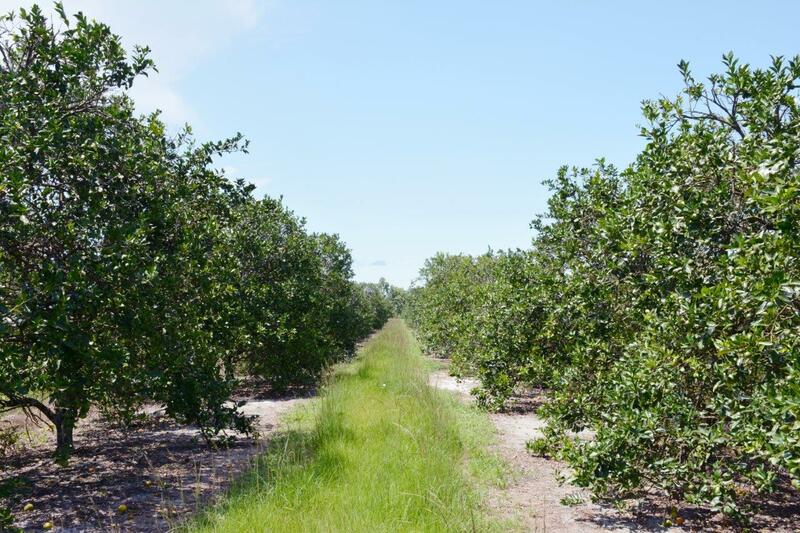 This is an ideal property for farmers, citrus growers, nurserymen, agricultural funds, neighboring land owners, and for ranchettes. 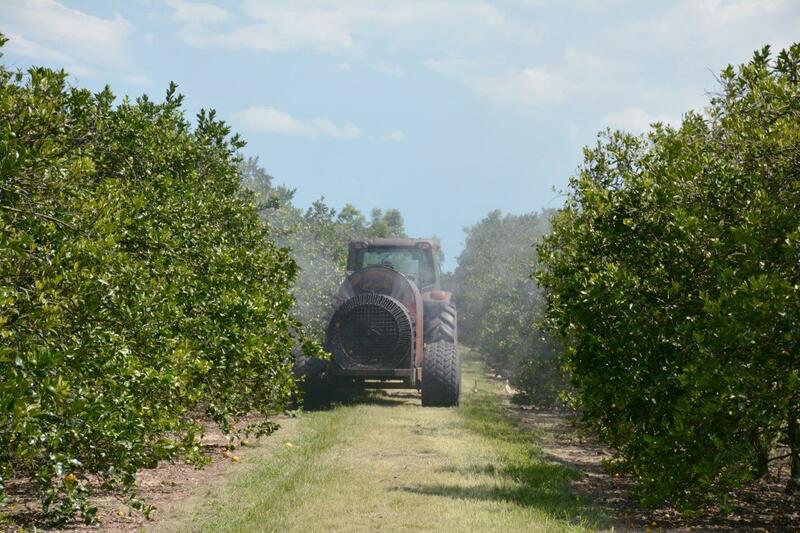 It is a very well maintained 600-acre operating citrus grove producing six varieties of oranges, tangelos and peaches. Varieties include Early, Mid Season and Late Orange varieties, Minneola Tangerines, as well as peaches. 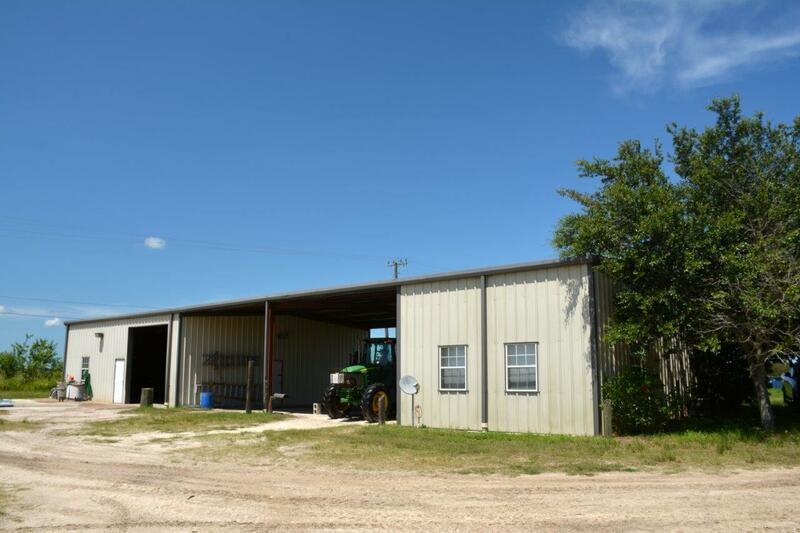 The property consists of 13 parcels varying in size from 17 acres to 77 acres. Owners are willing to discuss dividing the property – please inquire. 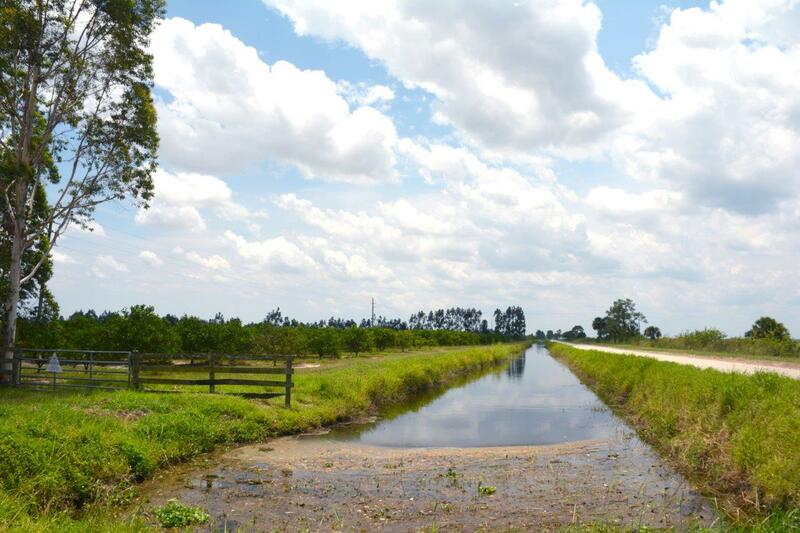 Surrounding properties include citrus groves, large blocks of corn production, ranchettes, tree farms, and conservation lands. 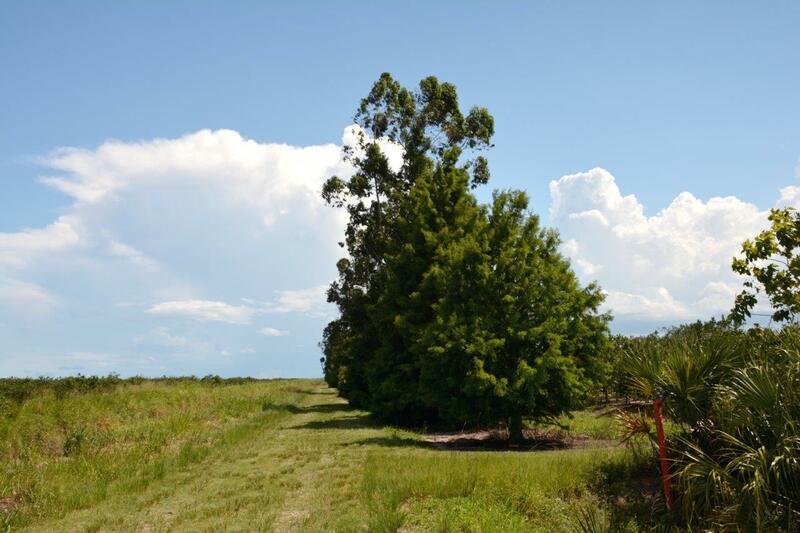 Centrally located to provide easy access to SR 60, I-95, Florida’s Turnpike, and Vero Beach. 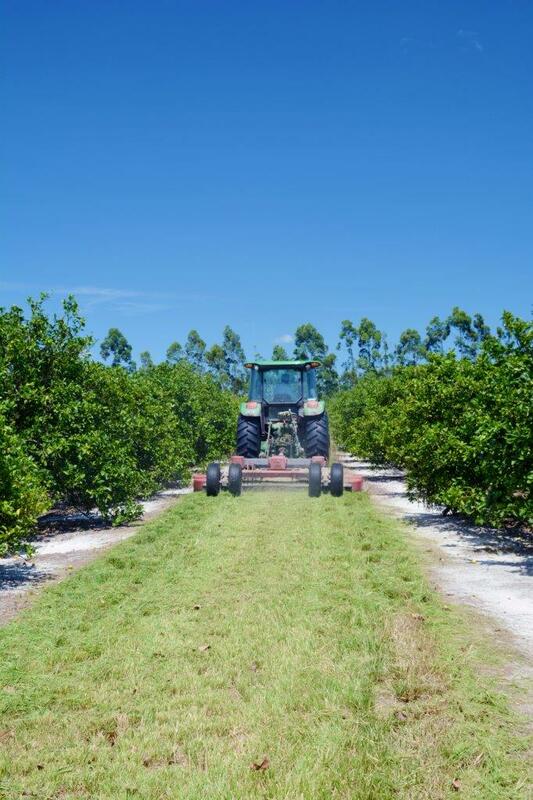 Description: Ideal for: • Farmers • Nurserymen • Citrus Growers • Agricultural Funds • Neighboring Land Owners • Ranchettes Opportunity to Divide!